The City of Calgary has just issued a new report showing the most popular cycling locations in the city. It also reveals some interesting demographic data on the city’s cyclists. The report states that nearly 20,000 cyclists were counted at 51 locations across the city for the 2013 Bicycle Count. The busiest count location turned out to be where Bow River Pathway meets Crowchild Trail SW. A six-hour count at that location yielded a total of 2,787 cyclists passing by. Other busy locations included Bow River Pathway at 11th Street SW, Prince’s Island Bridge over Memorial Drive NW, and Harry Boothman Bridge over the Bow River (at Edworthy Park). As personal injury lawyers we were glad to read that 86 per cent of cyclists were wearing helmets, according to the report. As the City notes on its website, cycling helmets can prevent up to 85 per cent of serious head injuries. The prevalence of cycling helmets is especially encouraging when you consider that Alberta’s Traffic Safety Act does not require adult cyclists to wear helmets. Anyone under the age of 18, however, must wear a helmet while cycling. This includes a child riding as a passenger on a bike. 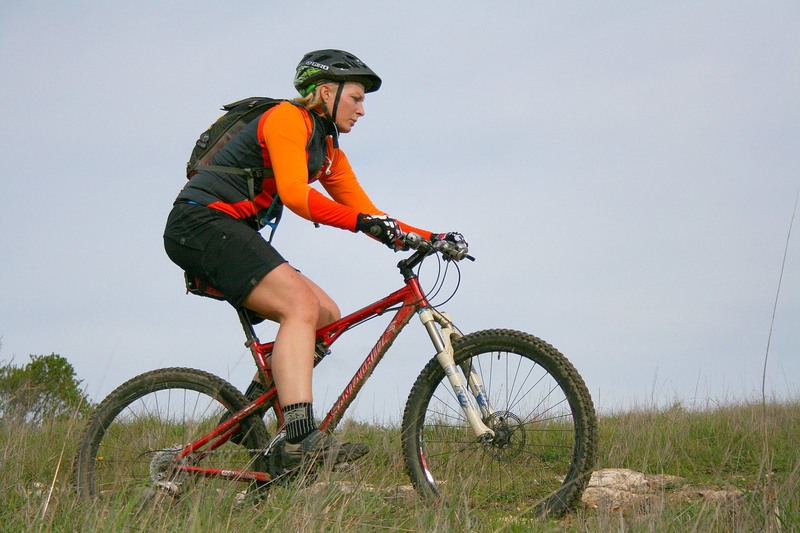 Perhaps surprisingly, only 21 per cent of cyclists were found to be female. In terms of age, less than three per cent of cyclists appeared to be older than 65 or younger than 18. In other words, the typical cyclist in Calgary is an adult male wearing a helmet. To learn more about cycling injuries, and how to prevent them, check out our blog article on the topic of cycling safety. For more information on the City of Calgary’s bike data and its cycling infrastructure planning, visit this site.